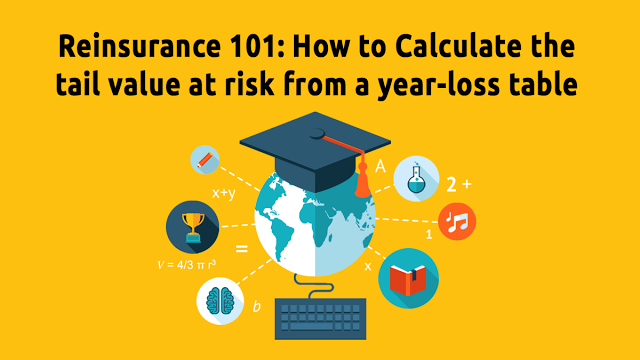 Is optimization really a tool that can help a (re)insurer improve their portfolio? Are these types of exercises a futile attempt to create a theoretical position a company could be in? 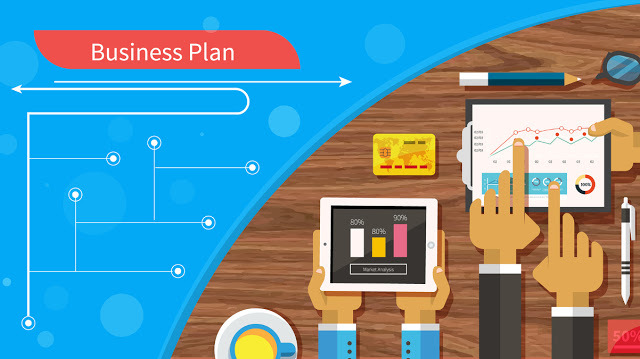 In truth, the question of whether an optimization approach to planning (algorithmic or otherwise) will be achievable or not comes down to the question of whether you, as a company, are able to express your corporate goals and constraints with the right level of detail. Here we will review several things a company may need to consider in attempting to “ask the right question” for an optimization exercise. Using capital market analytics to model the impact of changing market conditions on reinsurance portfolios can give companies a significant competitive advantage. 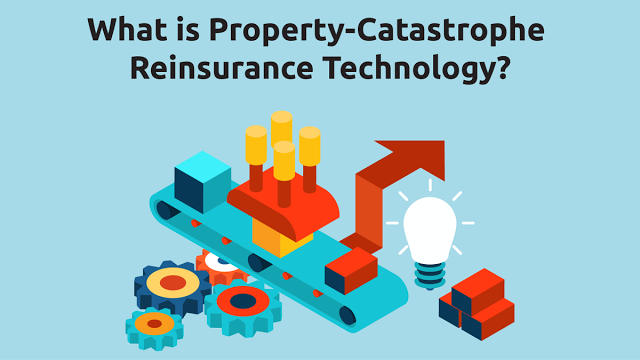 What is Property-Catastrophe Reinsurance Technology?